This introduction course gives you a taste of the Freediver course, while still not committing to it in it’s entirety. It’s an awesome way to get in the water, and learn some cool techniques. 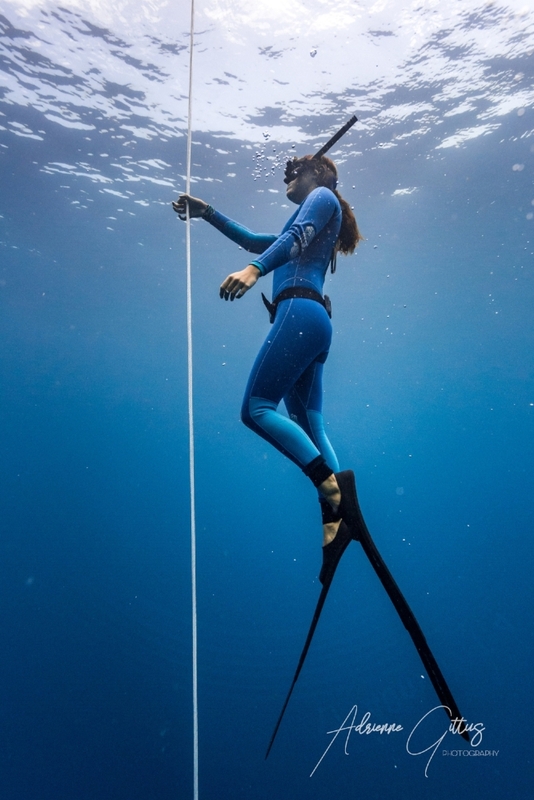 You learn some enivable freediving tactics, and some cool breath hold techniques, and then test them comfortably in a maximum of 6m water. 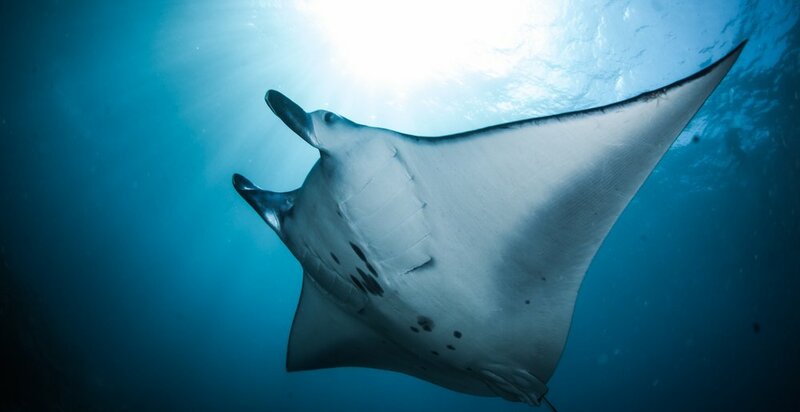 If you love it, we make it easy to upgrade to the PADI Freediver certification course. Freediving is about self-reflection, mental discipline and self control. Like Scuba Diving, it teaches patience, focus and skill, while stressing the love and care for the underwater world. Unlike Scuba, you morph into a more natural state, using only your anatomy to blend in. The PADI Freediver course is an epic first step toward discovering your inner strength, which is why it's so darn trendy at the moment. Having a goal to achieve is what drives some to excel. It quenches the thirst achievement. When you take the PADI Advanced Freediver course, you learn more advanced techniques to progress your limits and crush some personal goals. For those who aren’t motivated by depth and time, the techniques learned in this course open doors to even MORE underwater experiences. ** Prices will be based on number of freedivers / snorkelers on the trip.